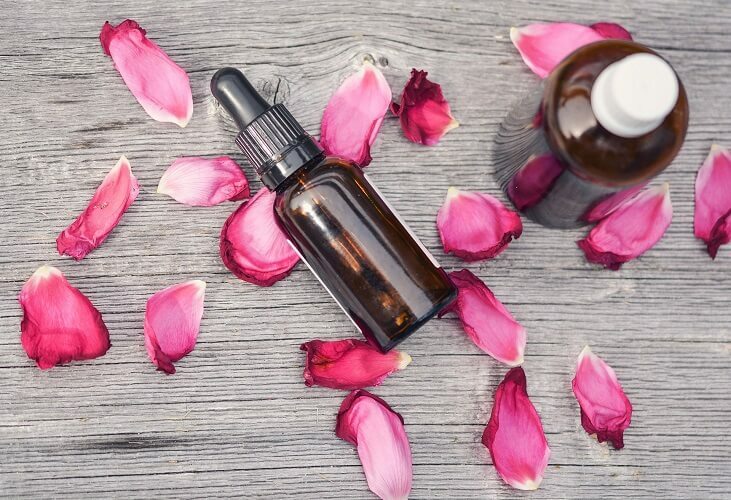 We recently began offering CBD Massages at the Ella Bliss Beauty Bar on Broadway. And while we’re thrilled with the popularity of this new treatment, we’re not surprised members are loving it so much. You might be wondering, “What the heck is CBD lotion and why should I get a massage with it?” It’s a good question! Let’s break it down. Cannabis and its compounds (known as cannabinoids) have actually been used for thousands of years for all sorts of medicinal purposes, and was widely available until the 1930s. 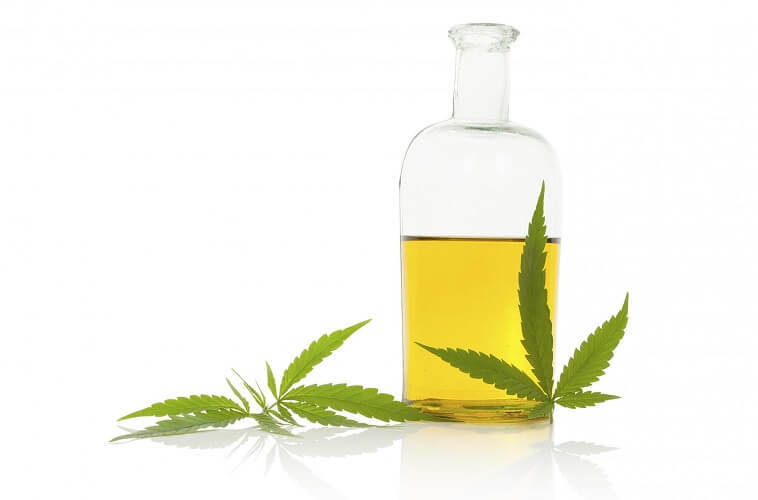 CBD, or cannabidiol products, is just one of the 100+ compounds found in the plant. You’re probably more familiar with the most, er, recreational cannabinoid, THC. But unlike THC, CBD is not psychoactive and we only use lotions that contain zero THC, you can check out the product line from Be Well Dexter, we use their lotion, body butter and pain cream. That’s because it works with a number of your body’s systems, including your musculoskeletal system, nerve receptors and serotonin regulation. CBD lotion has skyrocketed in popularity as it’s becomes more readily available. Most people ingest CBD, but this can cause some side effects, like an upset stomach (womp womp). Applied to your skin, though, side effects are minimal to nonexistent, which makes it PERFECT with a massage. You already know the benefits of regular massages for easing pain, stimulating your immune system and even helping with digestive health. With a CBD lotion massage, you’ll experience next-level relief and relaxation. Along with a typical massage where we work out your knots and ease stiff muscles, your Ella Bliss massage therapist will apply the lotion to muscles, joints or other specific areas where you’re feeling pain, discomfort or inflammation. This way, the lotion is targeted to help the you feel better where you need it most. As a bonus, you still get the benefits of a serotonin boost, so not only will your body feel better, but your mood will improve too! When you book your appointment please let the concierge know if you would like to upgrade your massage for a spot treatment with CBD lotion as upgrade of $20 or a full-body treatment for an upgrade of $40. Currently, the CBD Lotion Massage is only available at the Ella Bliss – Broadway in Denver. But not to worry! Members of any Ella Bliss location are welcome to book this specialized treatment and experience the benefits of this amazing natural product.